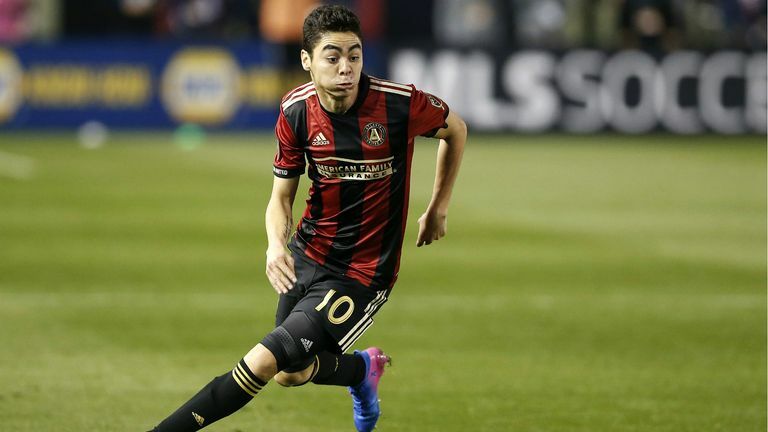 Miguel Almiron is having a medical with Newcastle ahead of his club-record move from Atlanta. The two clubs have agreed a deal for the 24-year-old Paraguayan midfielder that will see him move to St James' Park for around £21m, Sky Sports News understands. That will eclipse the current record fee Newcastle have spent on a player - the £16.5m they paid to buy Michael Owen from Real Madrid in 2005. 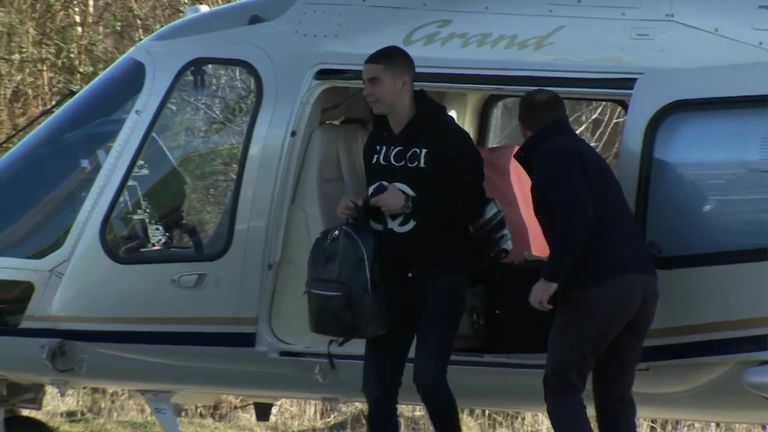 Almiron joined Atlanta from Argentinian side Lanus two years ago, and went on to help the MLS side to the title last year. He has scored 21 goals in 62 games for Atlanta, as well as earning 13 caps for Paraguay. Can Chelsea stop Callum Hudson-Odoi leaving for Bayern Munich? Monaco defender Antonio Barreca has signed on loan for the rest of the season, while Newcastle are also understood to be in talks with Benfica over the signing of midfielder Andreas Samaris.